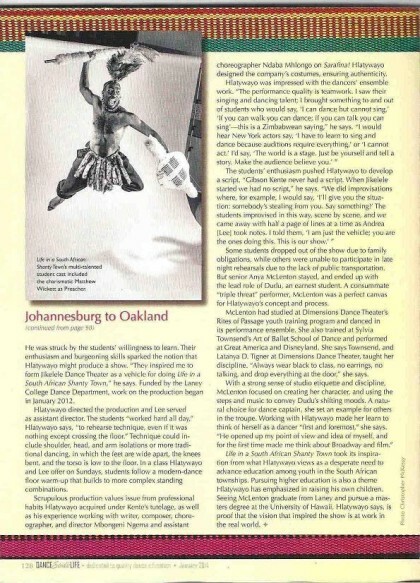 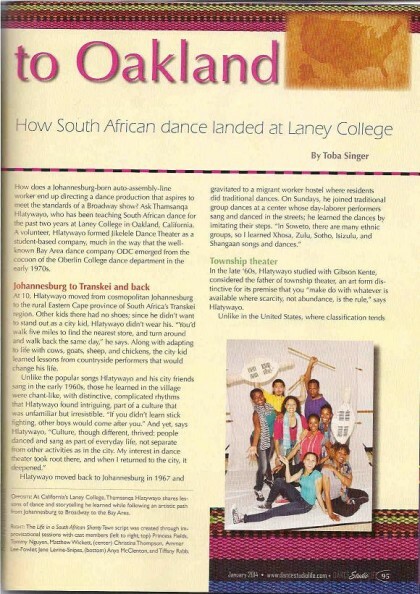 Laney College Department of Dance Makes Headlines! 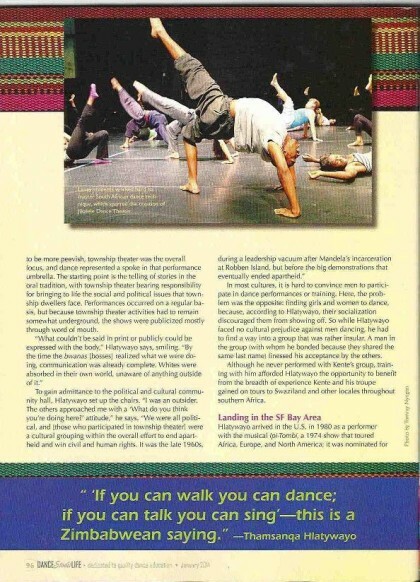 Jikelele Dance Theater from Laney College will lead the South African National Anthem in a special tribute to the late President Nelson Mandela on Saturday at 12 noon, June 5th in The Oakland Rotunda, City Hall, to kick-off the 36th Annual San Francisco Ethnic Dance Festival. 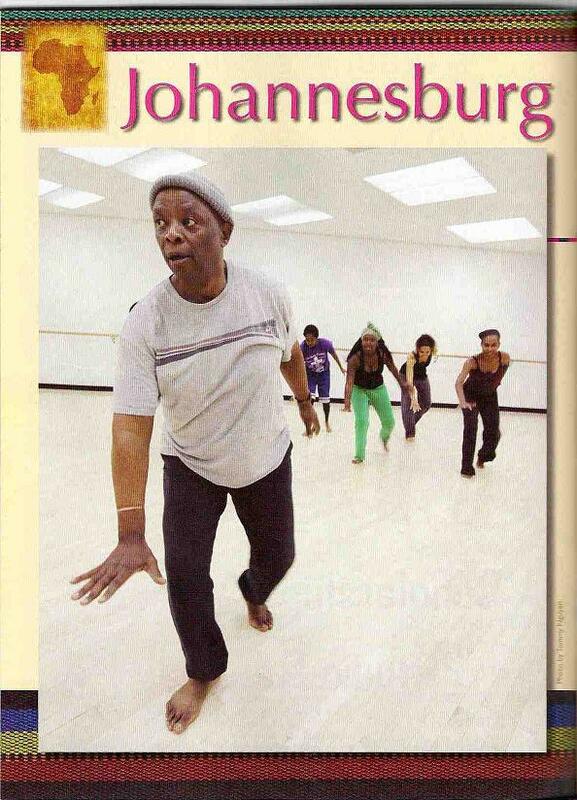 They will share the arena with our very own Dr. Zakaraya Diouf, Laney Dance Instructor and founder of the legendary Diamono Coura Dance Company. 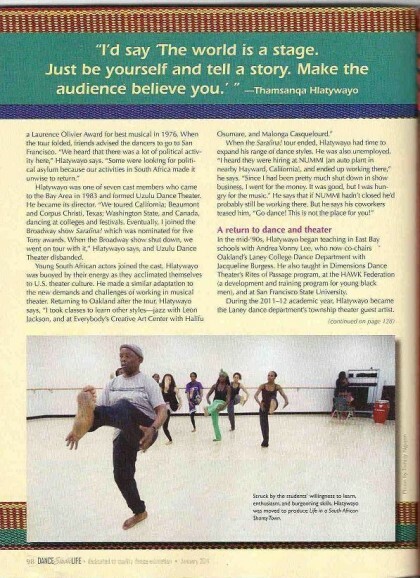 Click here for more about their story.